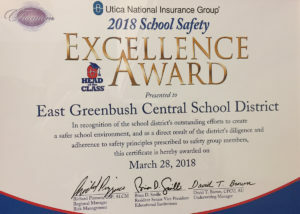 For the 15th consecutive year, East Greenbush Central School District has received the School Safety Excellence Award from Utica National Insurance Group. 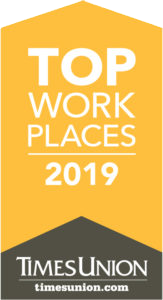 The District was one of 152 school districts and Board of Cooperative Educational Services (BOCES) from across the state to receive the award. East Greenbush CSD received the highest level of award – titanium. 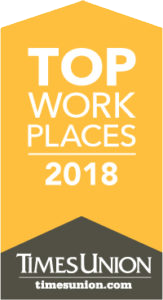 The award, presented annually to Utica National’s clients, recognizes school districts’ safety efforts as they work to help keep students, staff and visitors safe. Schools are measured in a number of areas such as transportation, playground safety and bullying prevention programs.